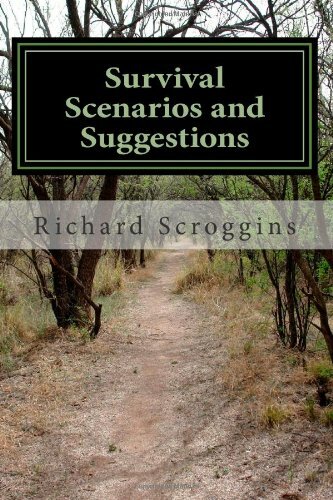 This book is a collection of scenario based tips that cover many aspects of both short term and long term survival. It is based on a variety of small and large scale disasters and common mistakes that lead into survival mode. This travelogue is a collection of my notes from a bicycle tour in northern Sweden, Finland and Norway, in the land of midnight sun and mosquitoes. It can be read as information about bicycle touring or traveling in northern Scandinavia in general. In 1872, Isabella Bird set off alone to the Antipodes and found she had embarked on a life of adventurous travel. This volume tells of magnificent, unspoiled landscapes and abundant wildlife, of encounters with rattlesnakes, wolves, and pumas.